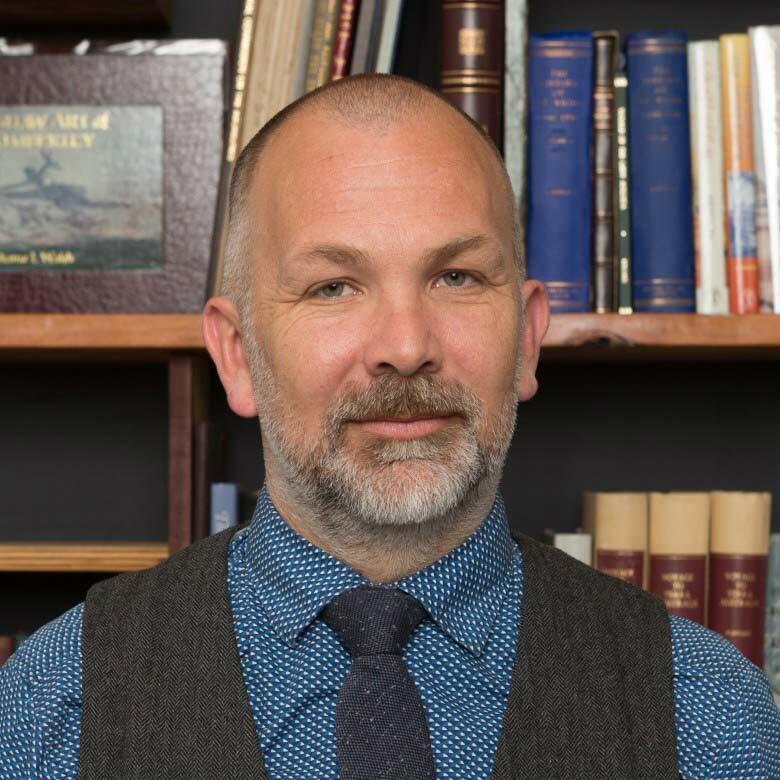 Jon Howell-Meurs, Executive Director of Andrew Long and Associates has over 11 years professional experience in archaeological and heritage consulting in Victoria providing expert advice regarding both Aboriginal and European heritage. Since joining Andrew Long and Associates in 2001 Jon has managed a wide variety of cultural heritage assessments. With a professional focus on primary historical research, predictive modelling and urban archaeology he provides innovative and solid leadership in the company's ongoing development of survey and site impact mitigation strategies.